Decorating a small space requires a lot of creativity. Traditional accessories or layouts that work well for large areas are usually impractical for small spaces. 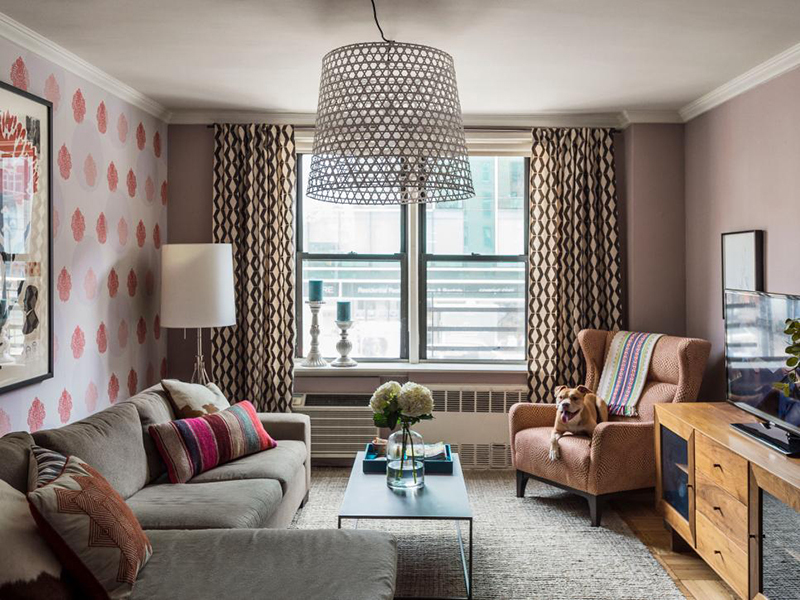 Using tricks like installing floor-to-ceiling drapes to draw the eye upward, however, can help a small room feel larger. 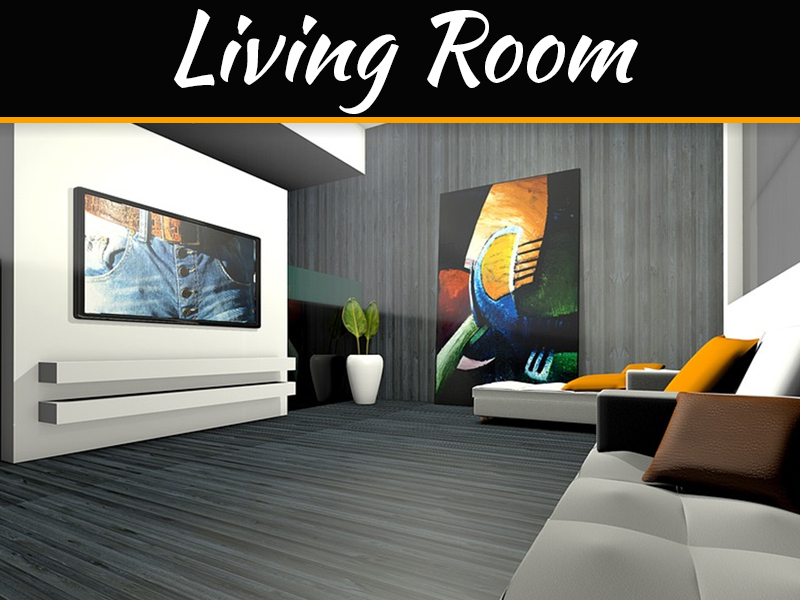 No matter how big or small your living room is, it should be designed with comfort and functionality in mind. To make a small living room feel bigger, try using the tips below. 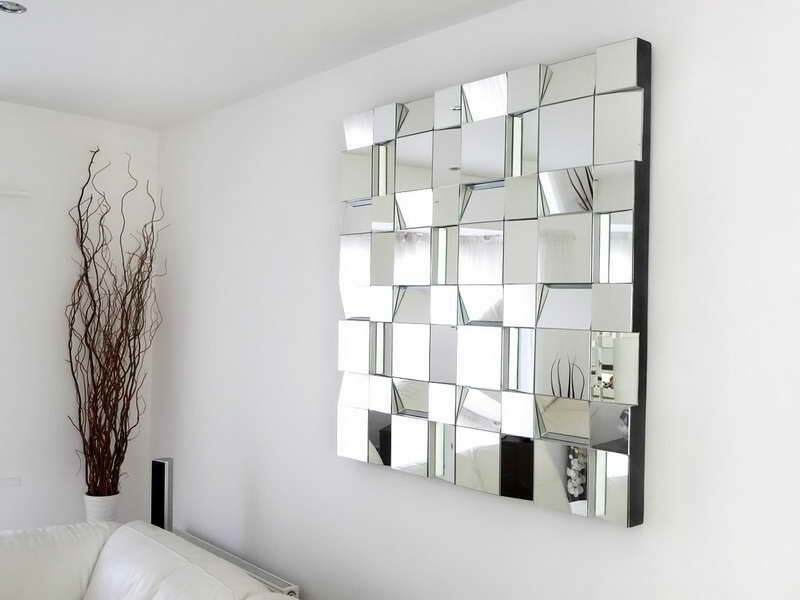 One trick that interior designers often turn to when decorating a small space is using mirrors. When placed correctly, they act almost like additional windows, reflecting light into space and creating a more open feeling. Try placing a mirror on a wall directly opposite from an existing window. 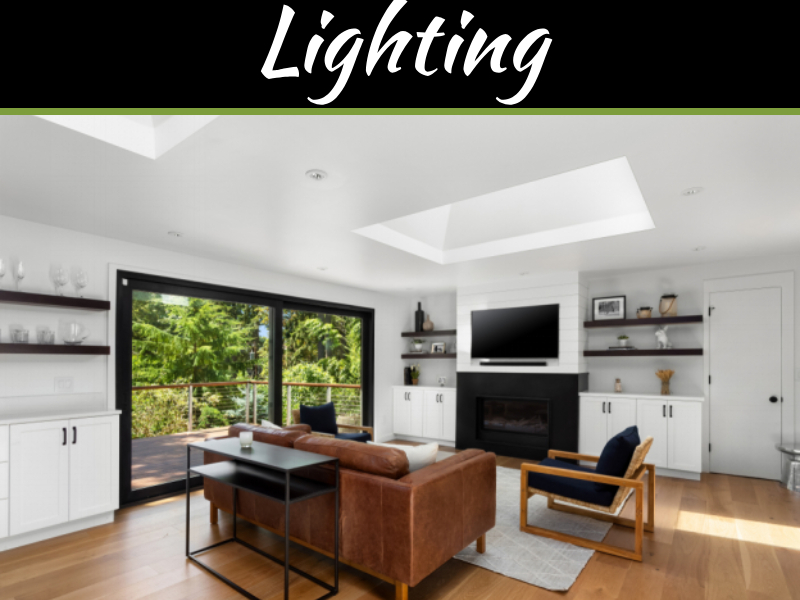 Alternatively, you can also find an area in your room where the mirror will reflect light from a nearby lamp to make the room feel brighter and more spacious at night. Even if the size of your room is small, you can still make it feel bigger by taking advantage of the vertical space. This development works particularly well in rooms that have high ceilings. By using decorative accessories that draw the eye toward the ceiling, you can create a more open, spacious feeling in the room. One easy way to do this is by using drapes that extend all the way from the floor to the ceiling. Another option is to hang artwork on your walls. 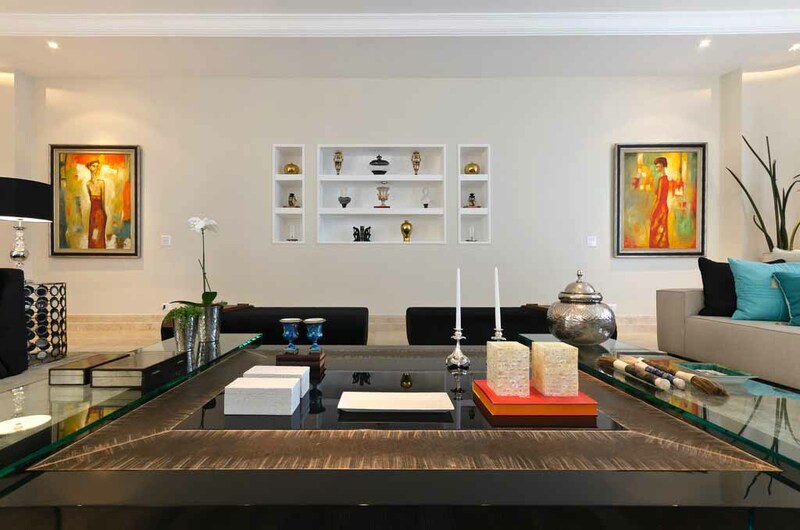 Creating gallery walls that are filled with art can encourage people to look higher up than they usually would, creating a sense of space in a room that may otherwise feel too small. Help the walls, ceiling, and floor blend into the background by going with a neutral color palette. Using shades like beige or cream can bring warmth into space while at the same time making it feel more substantial. These soft tones also do an excellent job of reflecting any light that enters the space, brightening it up and making it feel bigger. 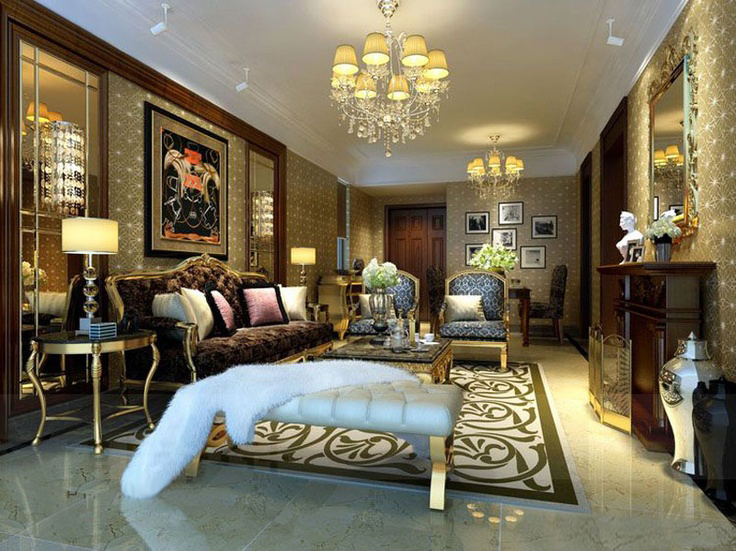 Another advantage of going with a neutral color scheme is that it can lend an air of elegance to your space. 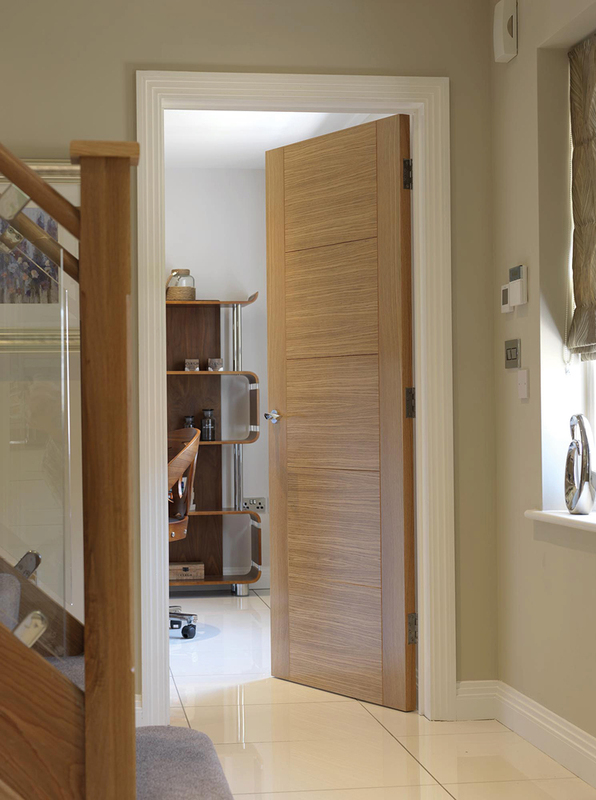 New doors can be a great addition to space and can make all the difference to how a room looks. 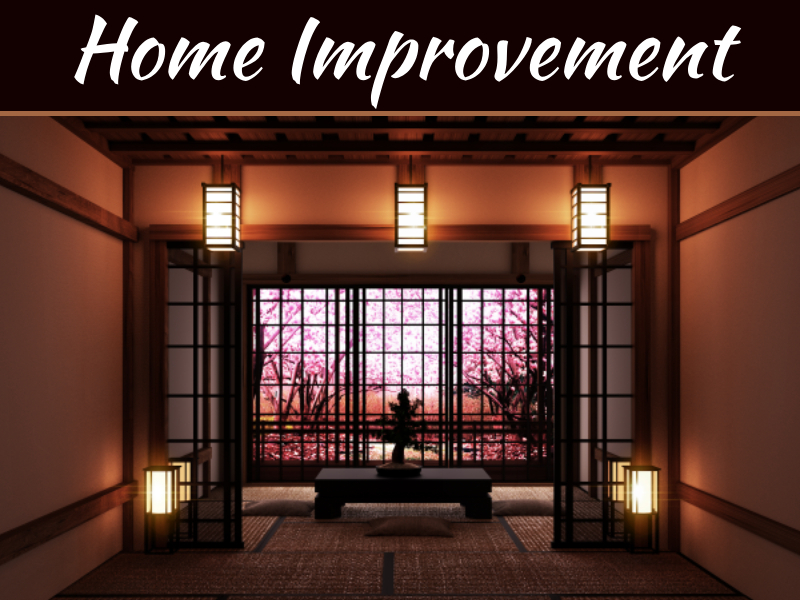 New doors in a home can change the way a room feels and go a long way to updating it, take a look at these 2019 internal door trends. 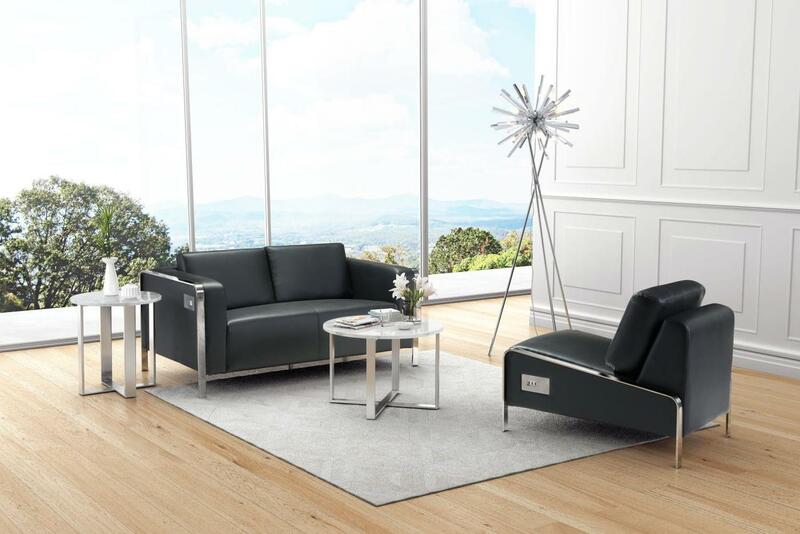 The furniture that you use in your space should feature sleek, lightweight styling. Avoid bulky, overstuffed pieces, opting instead for pieces that look lighter. If your furniture looks too large or heavy, it can easily overwhelm the space. Furniture pieces with legs are a particularly good choice for small spaces since they allow you to see the floor underneath them, creating a more open feeling. Instead of choosing dark furniture, opt for pieces in lighter shades. 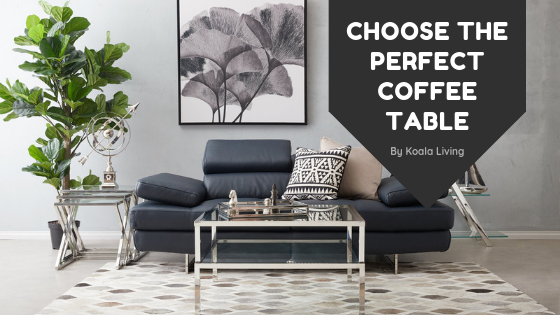 Glass tables are also a great choice since they don’t visually block the view. Your goal should be to choose pieces that leave the view through the room as open as possible. Today’s furniture is typically oversized. For instance, most couches or recliners are full of stuffing, making them large and bulky. Instead of going with these oversized pieces, opt for smaller pieces. For instance, choosing a beautifully upholstered armchair rather than a bulky recliner will help your space feel larger. Depending on how small the spaces, you may want to skip adding a couch, opting instead for chairs or a loveseat. Armless chairs are particularly well suited to small spaces since they have a sleeker profile.